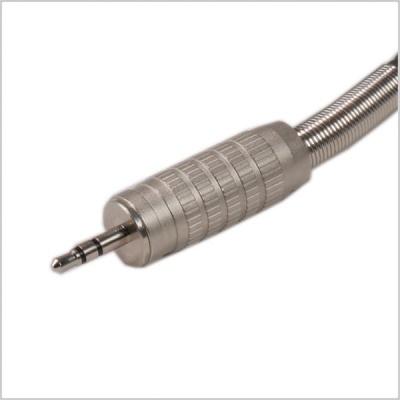 High quality custom cable made with quality cable, Neutrik gold plated mini jack and TA5 female plug, standard length is 40cm, other lengths can be custom made and ordered via email or calling our sales team. TA5F connector to 3.5mm mini jack (Non locking). 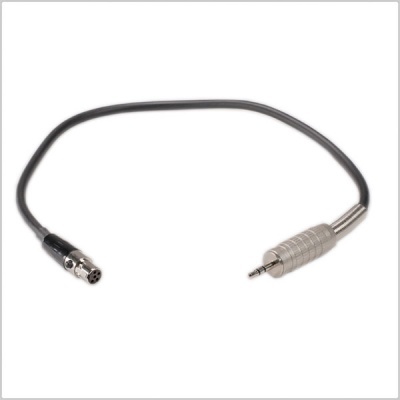 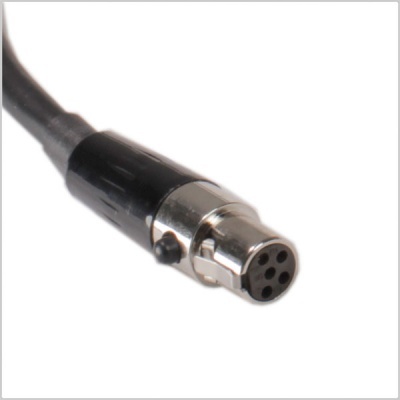 This cable is compatible with Sound Devices equivalents for linking the Mix Pre 2 channel mixer to 552 mixer / recorder.